Japanese bike shop Blue Lug has moved to a new, larger location. From the looks of things, the new space is fitting their needs quite well. 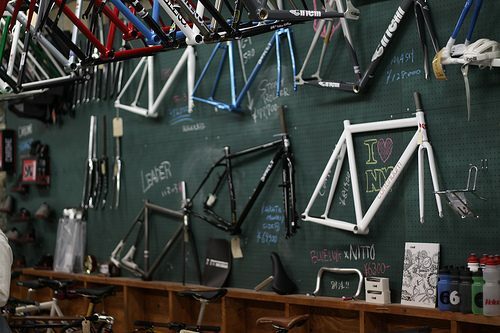 Fixy Life was out there shooting photos of their new spot so head on over to check it out! If you’re in Tokyo, here’s their new addy.